In a move that will streamline their business and create new jobs, the Hillcrest Group of Companies has appointed fire, safety and security contractor Video Watchman Systems Ltd (VWS) to manage multiple services. 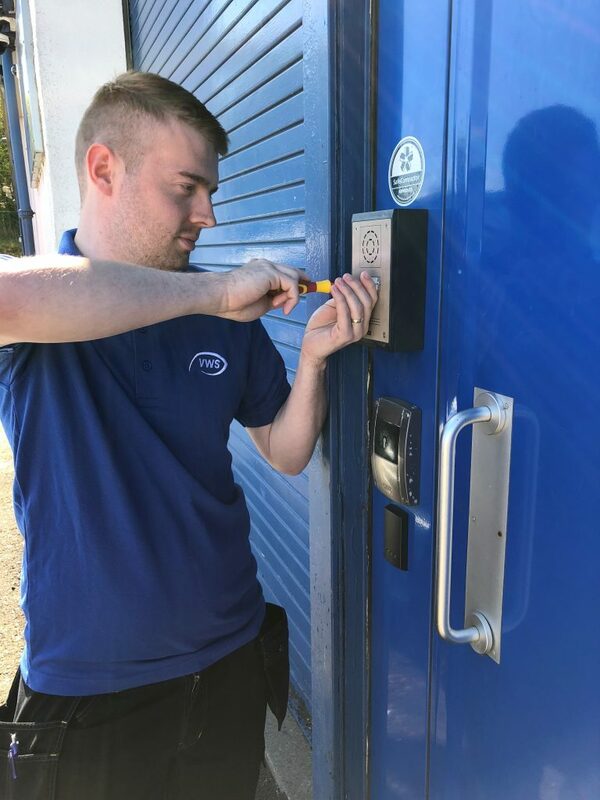 VWS now provides servicing and reactive works for a number of Hillcrest’s components including fire alarm detection, smoke vent, CCTV and sprinkler systems. 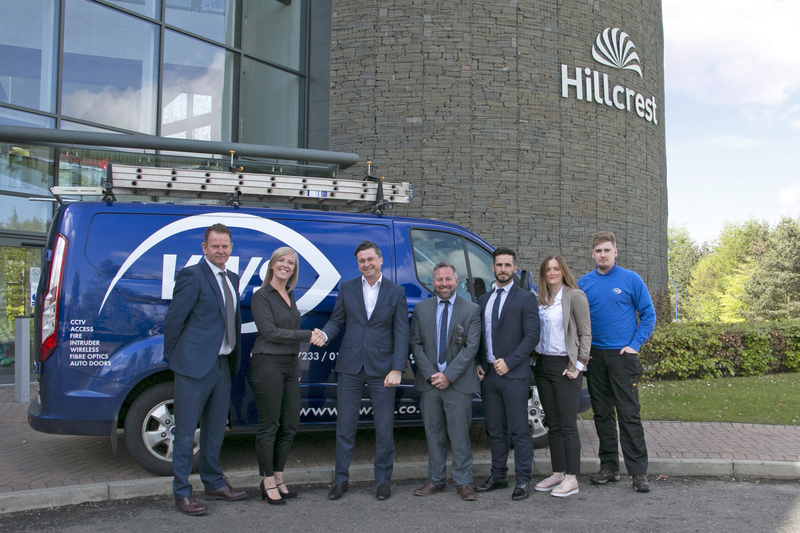 Hillcrest contracts manager, David Conway said: “We are delighted to appoint VWS as the Group’s fire, safety and security servicing and repair contractor. “Previously we had over a dozen contractors providing this service and it was extremely difficult to manage both performance and quality. VWS director, Graham McMonigle said: “We are thrilled to be appointed as the Hillcrest Group’s Fire, Safety and Security service provider for the next three years. “Over the course of the contract, VWS and Hillcrest will work together to deliver community benefit schemes which could include work experience placements, class training and assisting with charity events to name but a few. “Having previously worked with Hillcrest on smaller contracts we can’t wait to get started on this one to strengthen our great working relationship. Due to the large size of the contract, VWS will be recruiting two engineers from the Edinburgh/Fife area and an apprentice to allow them to provide a more responsive service across Hillcrest’s areas of operation. Hillcrest’s three year contract with VWS started on 2 April 2018.